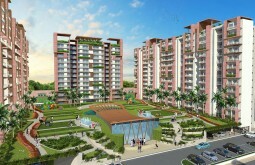 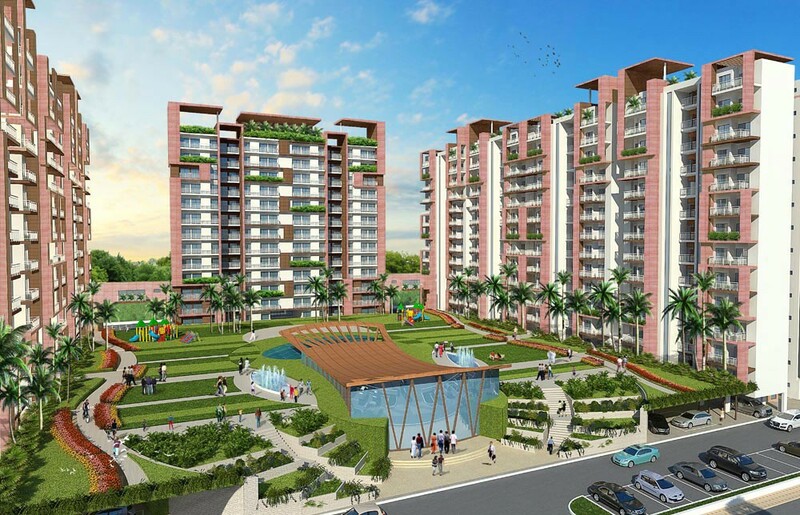 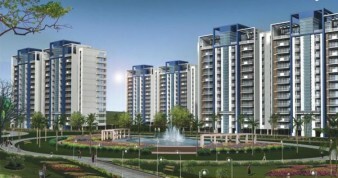 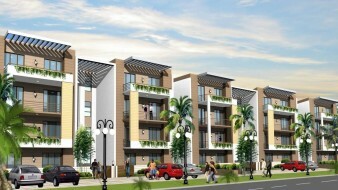 Platinum Heights by KLJ Developers at Sector 77 , NH 2 Close to Bypass Faridabad . 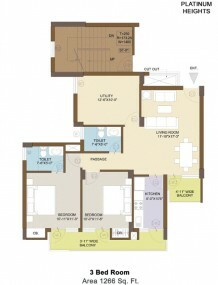 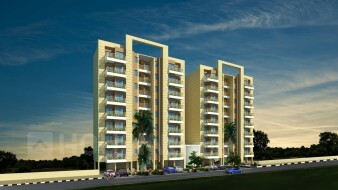 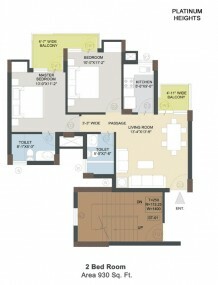 It offers 2 and 3 BHK residential apartments area ranging 930-1266 sq.ft. with price per sq.ft. 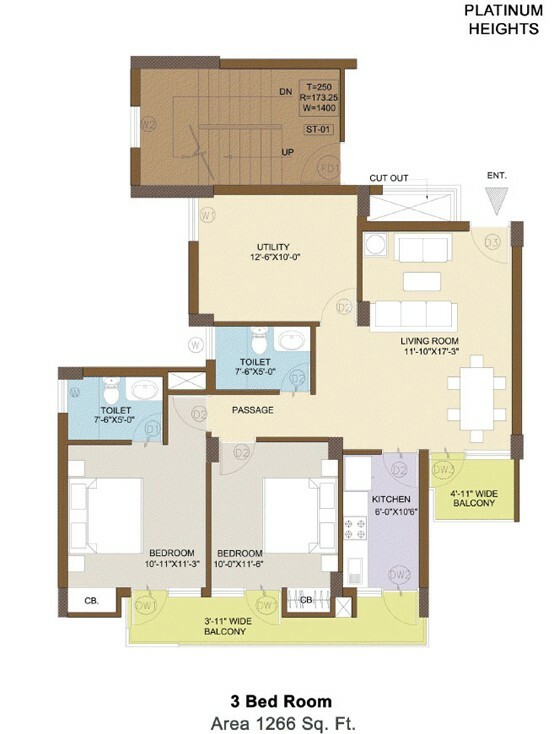 from 3150-3150.